Divine Fortune is a slot by software developer Netent. Therefore, if you're familiar with the developer, you will know that you can configure this slot just the way you like. Divine Fortune has a fixed number of 20 pay lines and you can alter the coin value and number of coins per pay line. Also, you can make use of the autoplay function, which you can configure just the way you like. 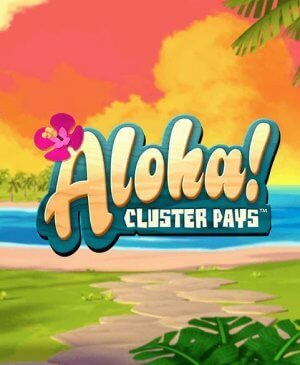 The autoplay function will turn itself off once you either reach free spins or the bonus game. After having configured everything, you can do two things: check out the paytable to make sure you're aware of all possible options on this slot, or just start playing. Divine Fortune is a video slot by software developer Net Entertainment. It has five reels and three rows, giving it a standard layout. The slot has quite a mythical theme and you will, for example, encounter Pegasus as the wild symbol. At first glance, the slot might look a bit dull, but once everything starts spinning, you will change your mind. This definitely is a slot you should try out! How to play Divine Fortune? Divine Fortune is a slot by software developer Netent. Therefore, if you’re familiar with the developer, you will know that you can configure this slot just the way you like. Divine Fortune has a fixed number of 20 pay lines and you can alter the coin value and number of coins per pay line. Also, you can make use of the autoplay function, which you can configure just the way you like. The autoplay function will turn itself off once you either reach free spins or the bonus game. After having configured everything, you can do two things: check out the paytable to make sure you’re aware of all possible options on this slot, or just start playing. The only thing that needs to happen before you can start spinning for free is three or more scatters landing on your reels. 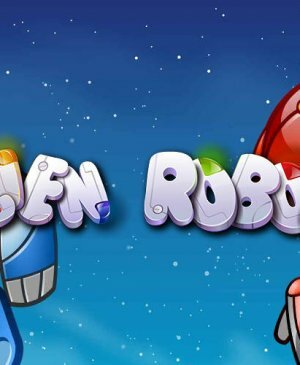 For three scatters, your receive 5 free spins, for four, you receive 8 free spins, and when the scatter lands in five-fold, you receive 12 free spins. 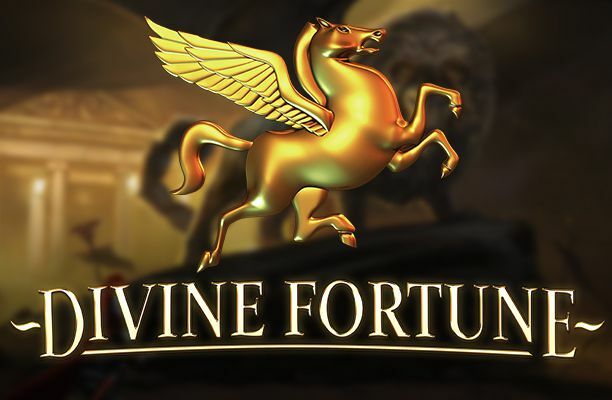 Free spins on Divine Fortune do not have any additional features, but it still is for free. Who thinks free spins end with spinning for free will have to think again. The wild symbol -Pegasus- is way more important than the free spins symbol. Not only does the wild symbol appear more frequently, its implications are way more important. With every wild, you receive additional re-spins. More specifically, it doesn’t stop spinning until the wild is no longer on the reels. If more wilds land on your reels, you receive more re-spins. 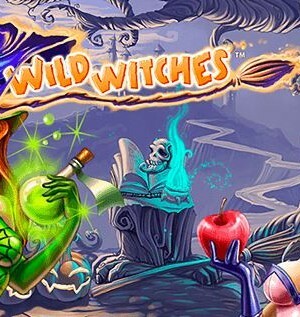 During the wild re-spins, you can also collect bonus coins, which you will need to enter the bonus game. During this bonus game, you can win the mega jackpot. Also, during a wild re-spin, you can get a double win. When this happens, the wild expands and you suddenly have two more wild. This means more re-spins and better chances of collecting some bonus coins! Divine Fortune has three different jackpots: the minor, the major, and the mega jackpot. The minor is fixed at €8, the major at €40, and the mega jackpot fluctuates, on average, around €45,000. Even though the minor jackpot is very small, the mega jackpot definitely isn’t. You collect bonus coins during wild re-spins and the more coins you win, the better. In order to win the jackpot, you will need an entire row of coins. One row means winning the minor, two rows the major, and with three rows, you win the mega jackpot. You will just have to be lucky during the wild re-spins.